Being approved for a car loan or a mortgage is always great news, but a loan for a xylophone or a movie camera is almost unheard of. Or is it? 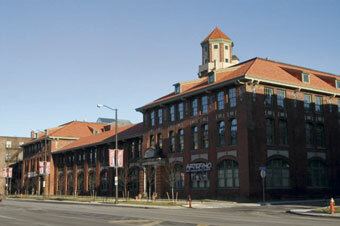 NoteWorthy CU has an office in the lobby of a refurbished warehouse in Cleveland.